Established in 1998 by Edward Manier and located in the centre of Edge Hill Village, a short trip just outside Cairns CBD, Divine Hairdresser is recognised as one of Cairns leading Premium Hair Salons. 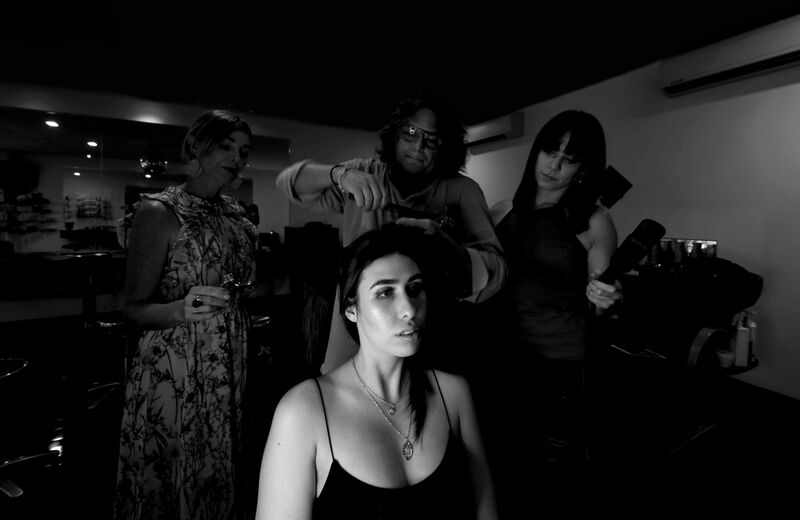 The Divine team are all highly trained in the art of hairdressing and are constantly keeping on top of the ever changing industry, leading brands and latest techniques. We are Kevin Murphy Session Salon & Wella Colour experts. With a leading-edge classic approach to hairdressing and a professional and comfortable atmosphere we strongly believe in creating the best style to suit your hair, lifestyle and personality. 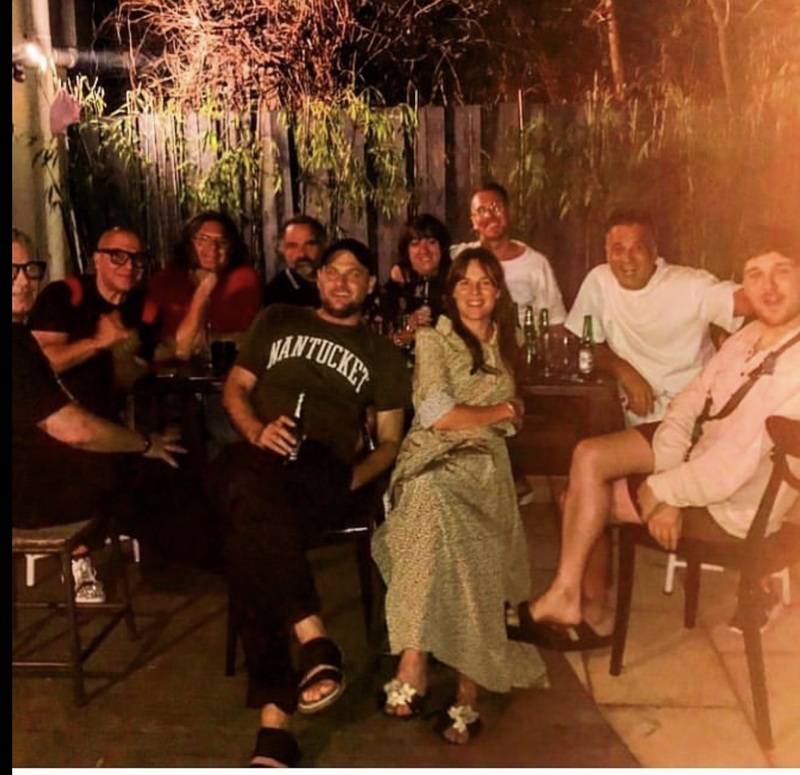 I was working in Melbourne at the start of my hairdressing career when I first met Kevin, after years of doing colour after colour Kevin gave me a pair of scissors and trained me to cut hair, since then he has been my mentor and played a huge part in my hairdressing career. 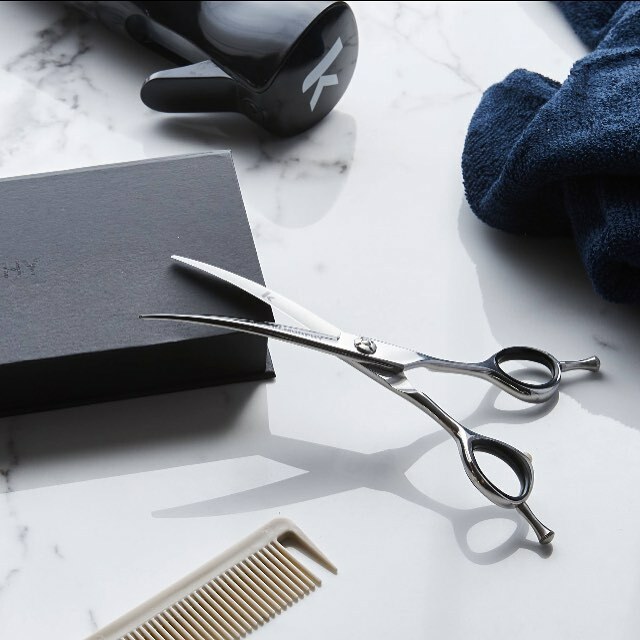 Then in 2014 Kevin launched the Helix Shears which has infinitely revolutionised the way we cut hair. With 135 years of research and technology, Wella is the leading worldwide brand in the hairdressing industry. 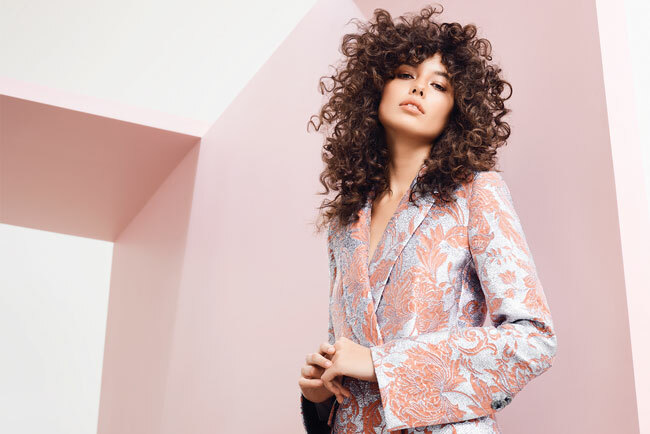 Whether you’re after a soft nourishing semi-permanent, that perfect balayage or a permanent colour suited to more sensitive or wellbeing conscience clients, Wella has got a colour range to suit you. Divine Colourists have a vast knowledge of the Wella Colour Range and are constantly keeping on top of the latest colour trends and techniques, attending annual education and seminars to ensure your colour is the best it can be. With 40 years of research and technology, the scientists behind the creation of System Professional have taken hair care to a more personalised level. With this new innovative technology we now have to tools to determine exactly what your hair and scalp needs are and prescribe the correct products to cater specifically to you. With 7 different care lines and over 174 million possible combinations, we can provide the ultimate personalised haircare to restore your hair to a virgin like state. Our Makeup artists Lisa and Caitlin, are very passionate about all things makeup. With great attention to detail and utmost professionalism you can feel confident that you are in good hands. They have invested a lot into their kits to ensure they contain the best tools and makeup on the market. NOTE: For All colour corrections please allocate time for most of the day. This price includes full corrective colour, gloss, haircut, blow dry, full home haircare regime advice and a follow up salon visit after 1 week with a complimentary treatment and blow dry.